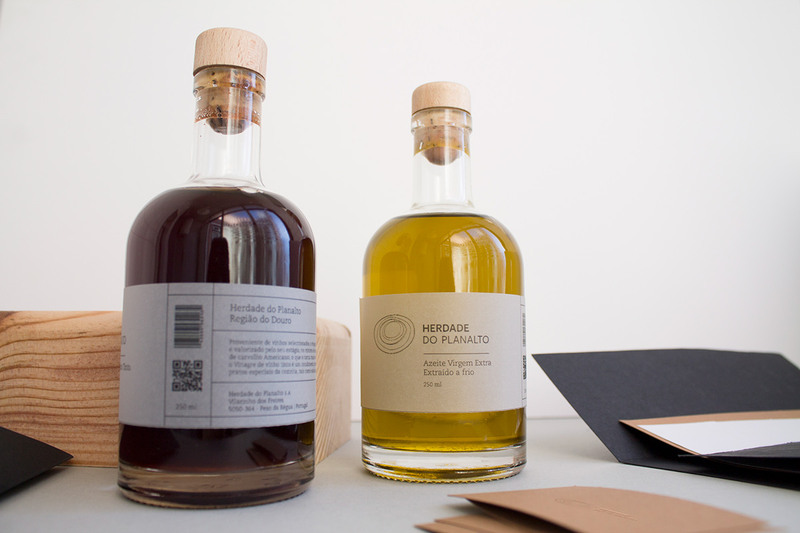 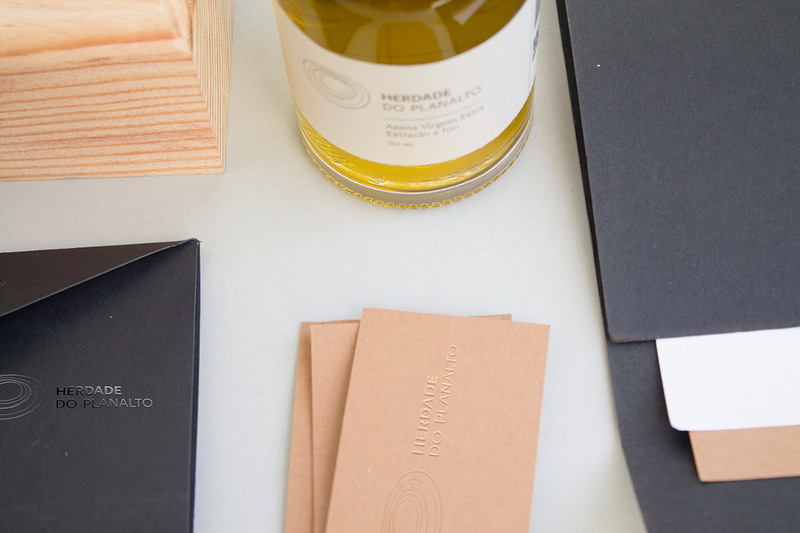 Corporate identity for a new brand of vinegar and oil. 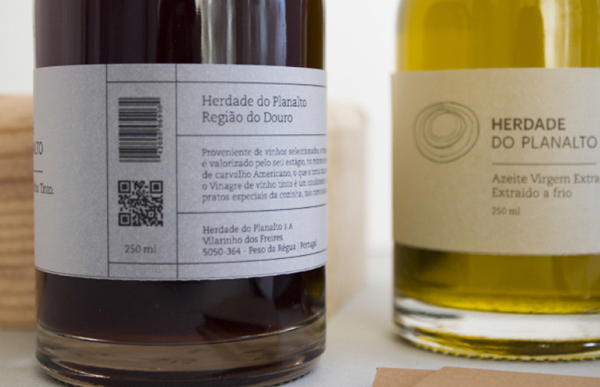 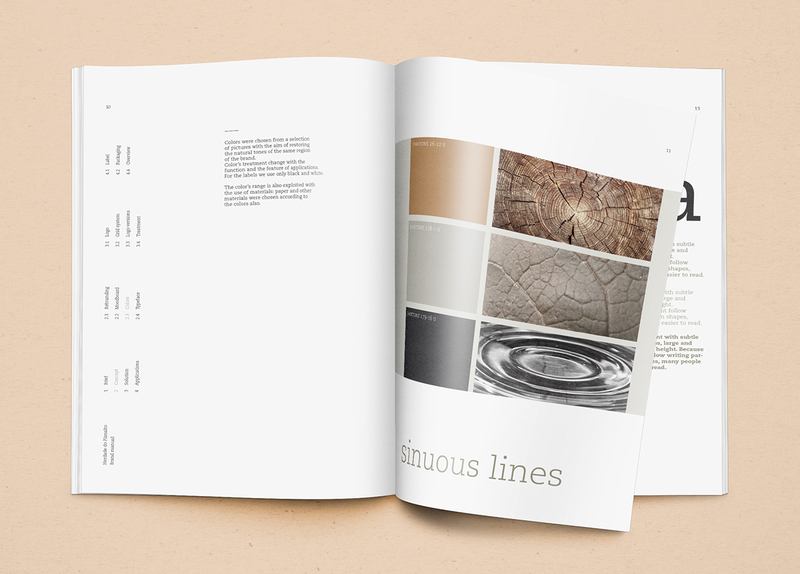 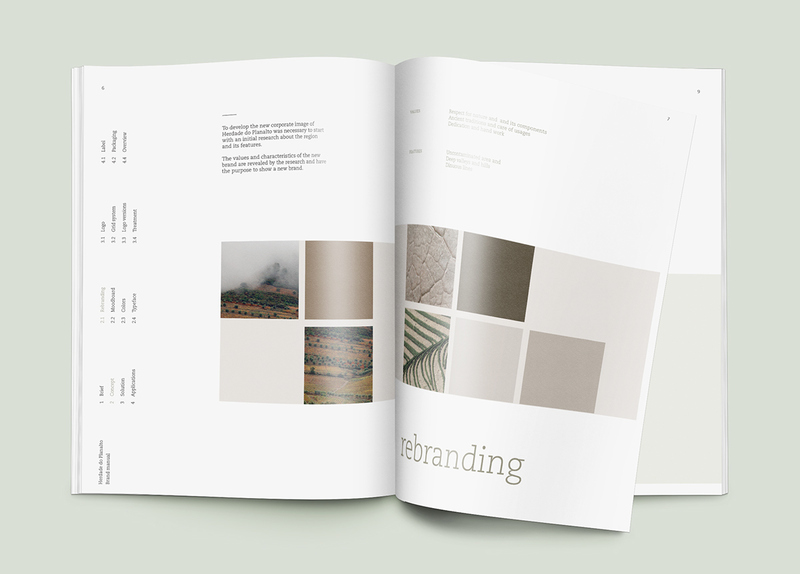 This project was developed during my Master in Graphic design at IADE, Lisbon. 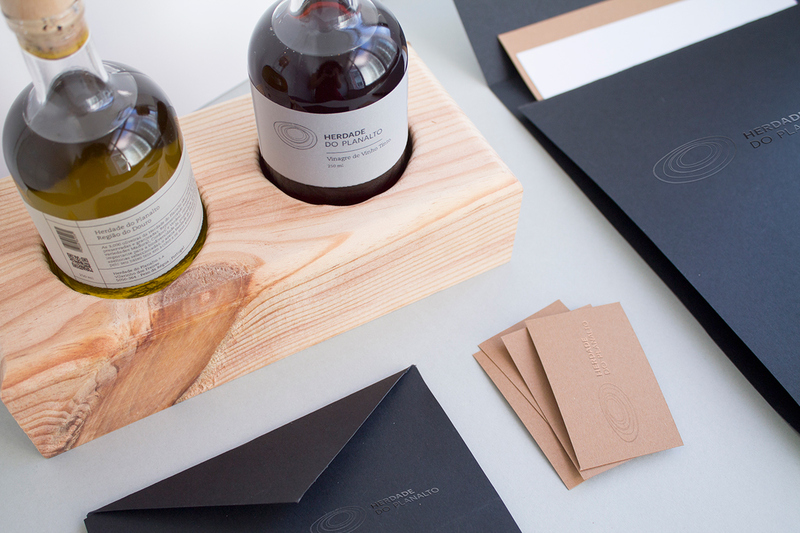 Corporate identity for a new brand of vinegar and oil. 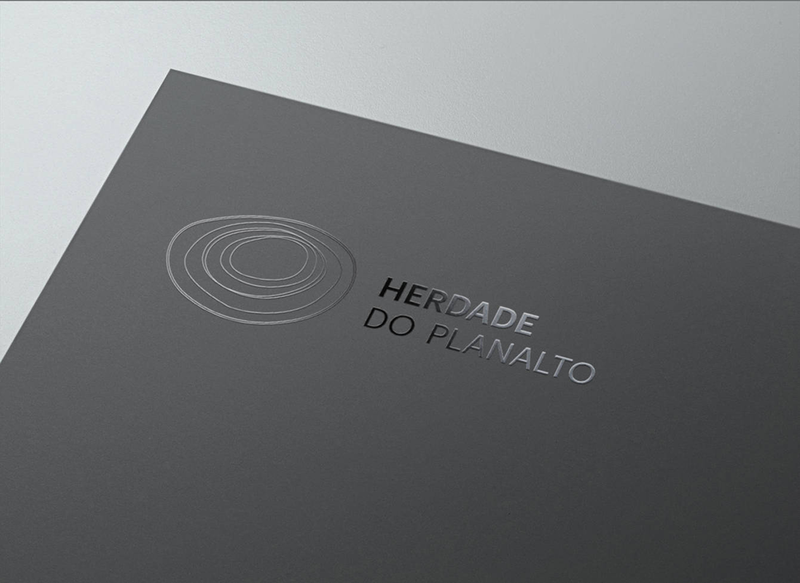 This project was developed during my Master in Graphic design at IADE, Lisbon.